In recent years we have worked hard to grow the commercial side of Lees Heginbotham and Sons Ltd with great success. We now supply to many well-known contractors, industries, and companies who trust us to provide and lay high quality, long lasting floor coverings in various and sometimes challenging environments. 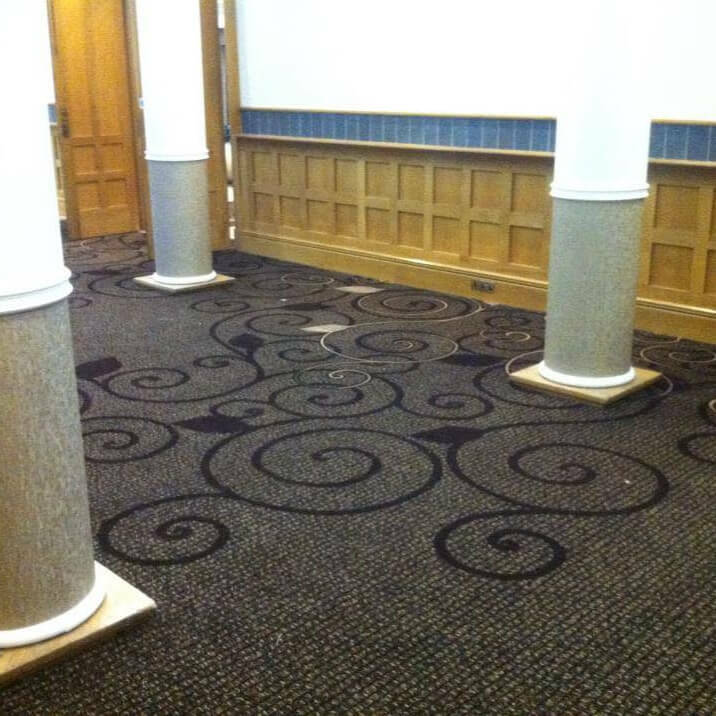 We have the ability to lay, in large quantities, many different types of contract flooring. From luxury vinyl tiles such as Polyflors Expona and Camaro ranges to designer vinyl and linoleum from suppliers such as Forbo, Tarkett, and Altro to heavy-duty carpet tiles and sheet carpets such as Danfloor impervious backed carpet. 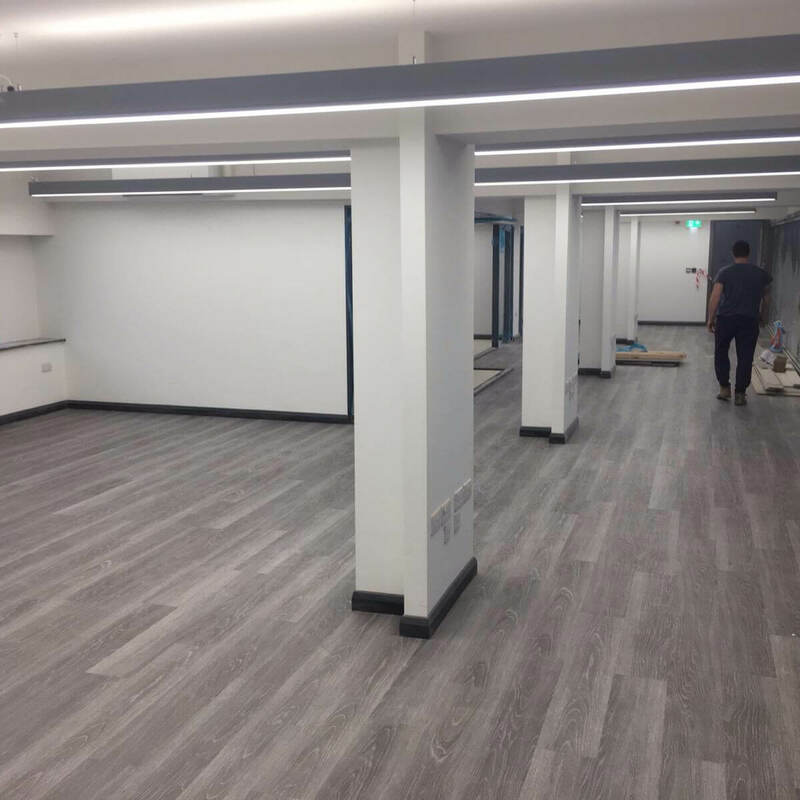 Recently we have carried out numerous works involving laying capped and coved vinyl flooring i.e. taking vinyl up walls to create wet rooms for sports facilities and hospitals. Providing large quantities of vinyl tile to shop fronts and new build housing. 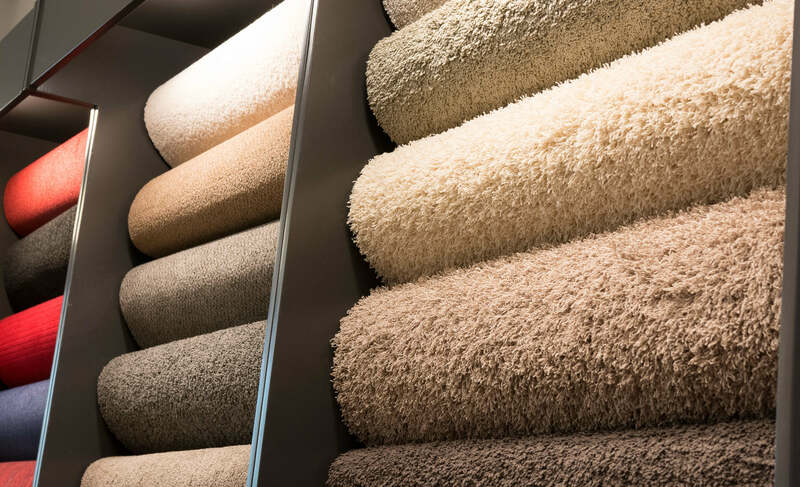 Supplying carpeting to a high standard on a large scale for new build housing projects. 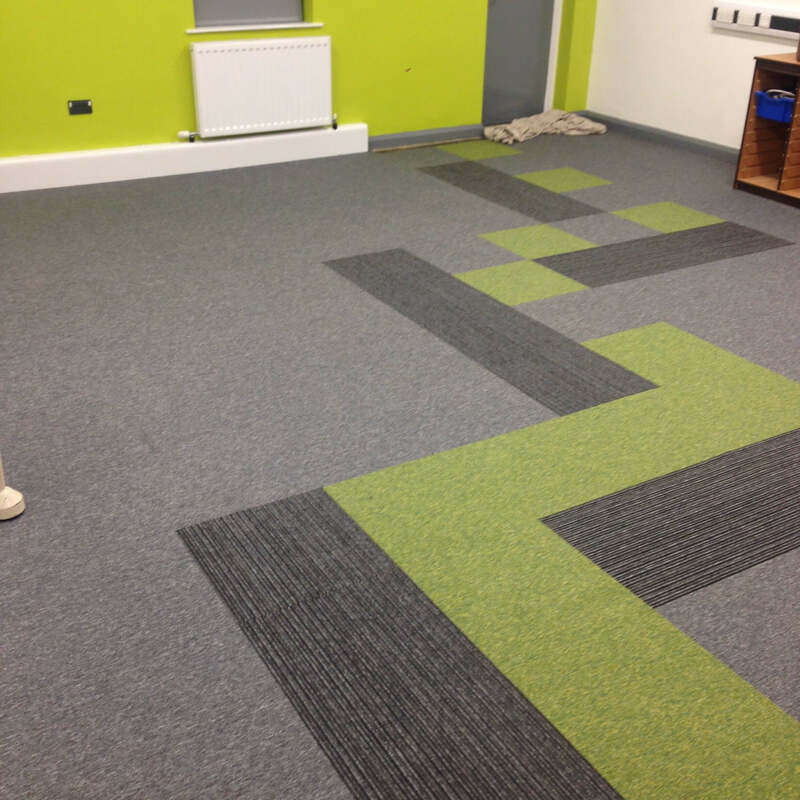 Fitting fibre bonded carpets such as Burmatex and Heckmondwike in schools and nurseries. Taking part in multimillion pound projects upgrading different sectors of the NHS. 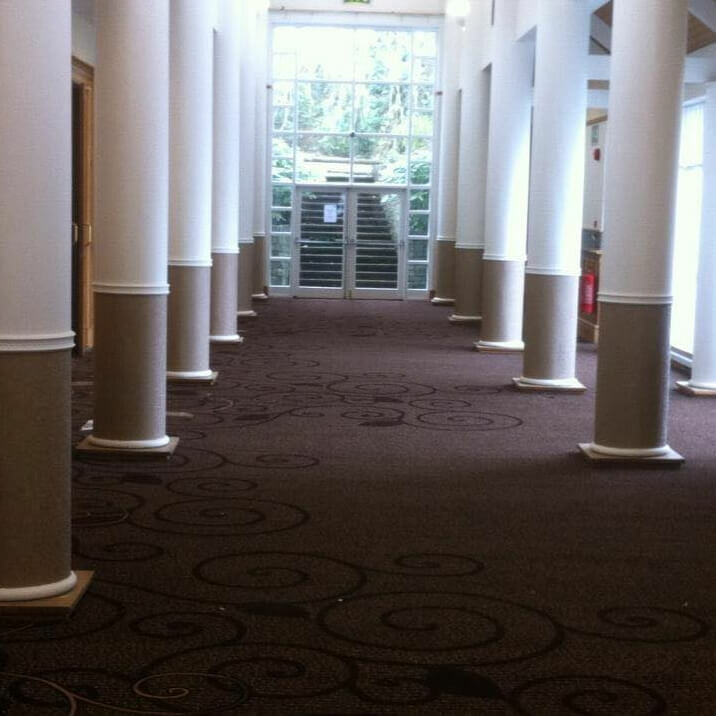 The fitting of bespoke custom made carpets for hotels and other parts of the leisure industry. Providing and fitting heavy duty entrance matting to high traffic environments, such as universities. Supplying and fitting anti-static vinyl and subfloor preparation to the aviation sector. Education: Manchester Metropolitan University, Hollywood Academy and Oasis academy and Salford University, numerous schools around Greater Manchester. Sport and Leisure: Platt Lane sports and leisure complex and Blackburn FC training facility. Social Housing: Riverside Housing Trust, Rochdale Borough housing, Guinness Northern Counties. 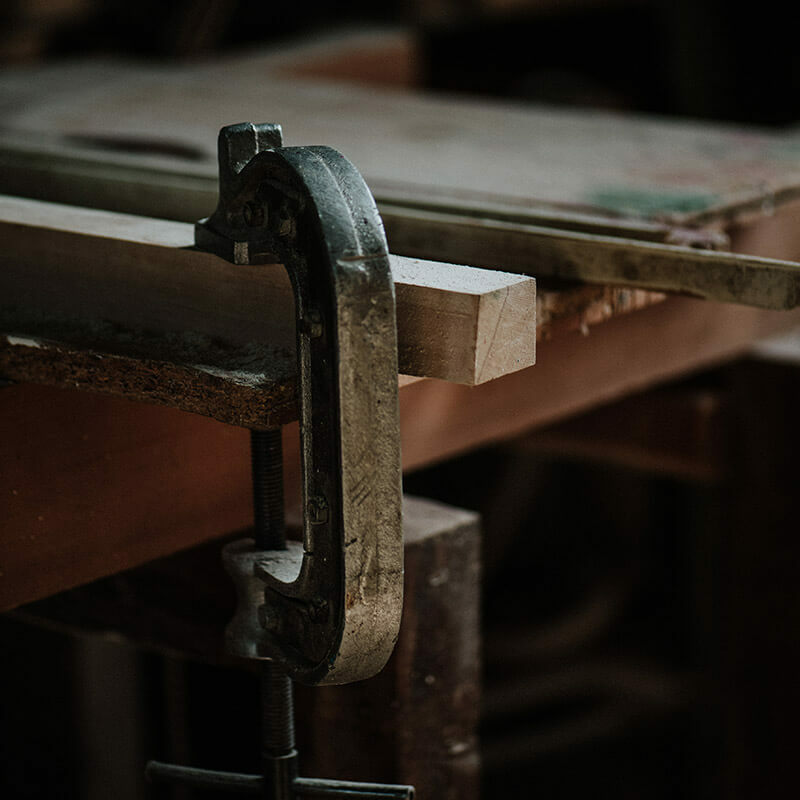 Construction companies: Wiggett construction, Emmanuel Wittakers, Hamblings construction, Rische group, E smiths construction and Stynsons. Altro– A commercial vinyl supplier with a large scope of hard wearing vinyl’s for every situation. Amtico– Durable designer luxury tiles with endless possibilities and the extra bonus of limited waste. Burmatex– Producing carpet sheet and tiles in various qualities and manufactured in the UK. Desso– One of the widest varieties of contract carpet tiles available with many wonderful designs. Forbo– A product for every occasion, a innovative manufacturer, vinyl, carpet tiles, matting, and lino. Gradus– One of the largest names in contract flooring, have a look at the website for there selection. 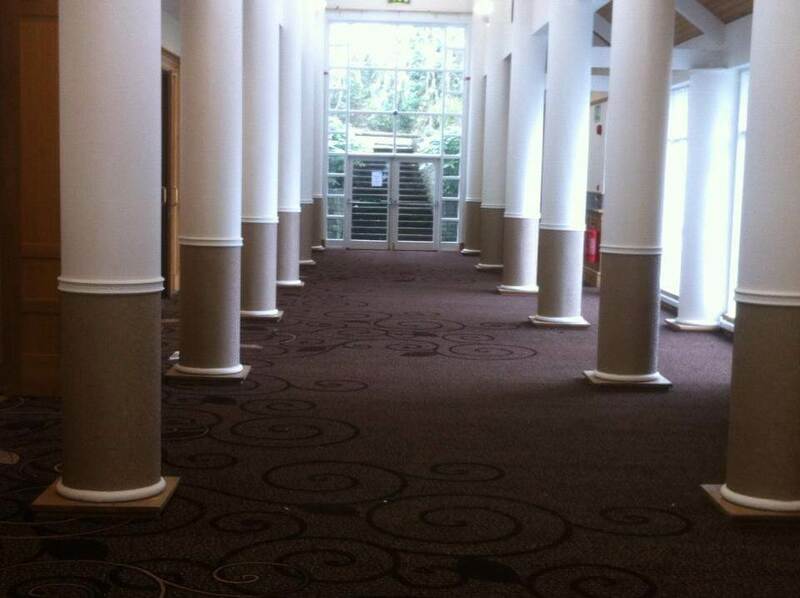 Heckmondwike– Made 4 meters wide there contract carpets have so many applications. JHS– A large and reputable manufacturer, with a mixture of designer and cheaper options. Karndean-The name is a giant in the flooring world, quality is the name of their game. Polyflor– One of the biggest manufacturers in the world for quality commercial vinyl. Tarkett-sports facilities and leisure complexes tarkett has them covered. Danfloor – The preferred choice of every care-home we undertake thanks to its impervious backing.